Calling all family, friends, and kiddos! You are invited to our 1st annual Easter egg hunt! 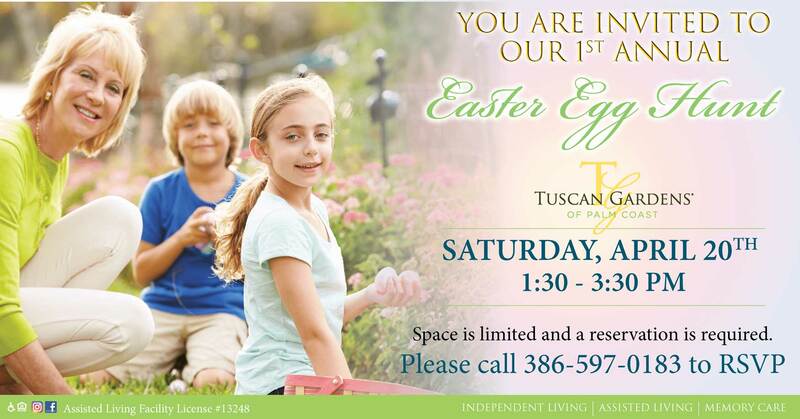 Enjoy refreshments, photos with the Easter Bunny, and so much more! Time: Event begins at 1:30 pm. Egg hunt begins at 2:00pm. Venue: Please meet at the front entrance.